Today marks our team’s fifth day in Zobogu, Northern Region Ghana! During our first visit in Zobogu (pronounced Zog-bwow) on June 4th, we had a truly surreal experience. 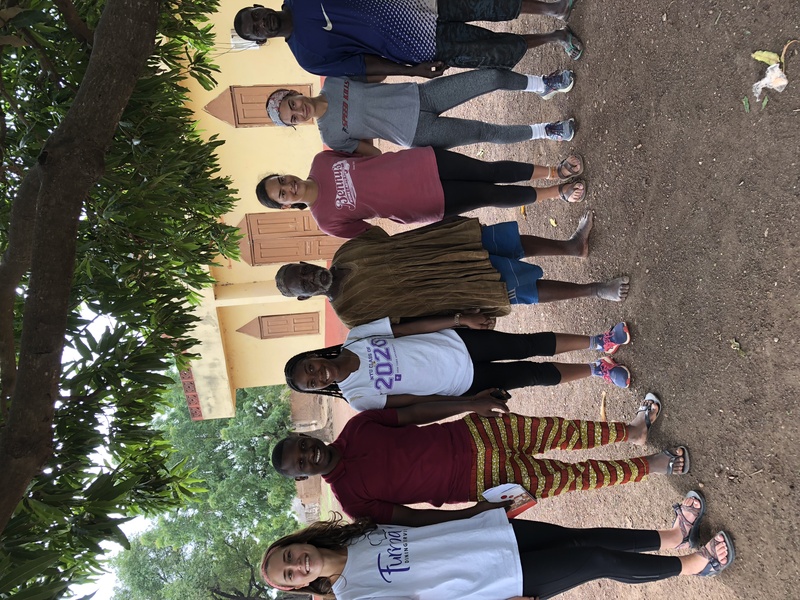 When our team pulled into the village after a short drive from central Tamale, the first person we met happened to be the Chief’s linguist or official right hand man. We spoke briefly with Zobogu’s sub-chiefs who warmly allowed us into their village. Within 20 minutes we were able to meet with the Chief! 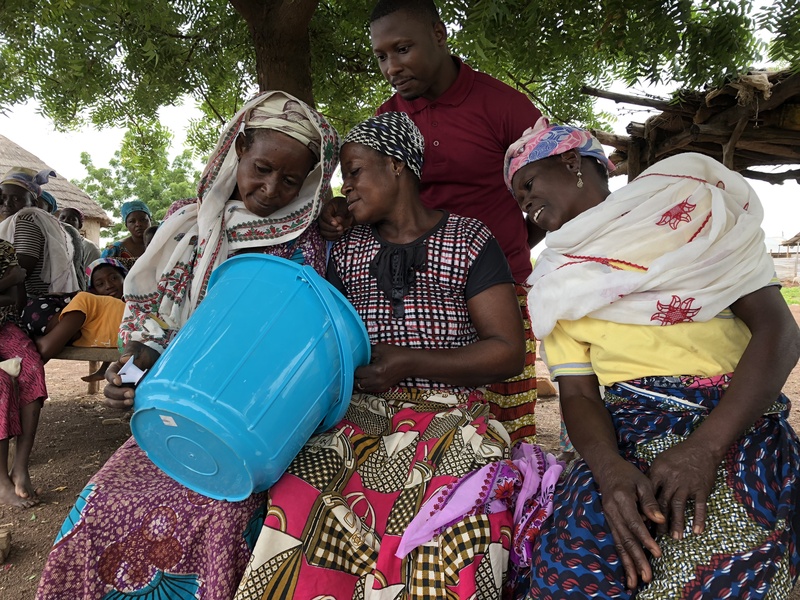 During this meeting we asked if we could take a water survey, and speak to a couple of households in Zobogu about the water they use for cooking, cleaning, and most importantly drinking. We found that almost every person that we spoke to had an understanding of how detrimental dugout water was to their health, and emphasized that using the dugout was their only option. We immediately agreed that Zobogu would be a perfect place to launch a Saha water business. That day we had a proposal meeting with the chief that went exceptionally well. 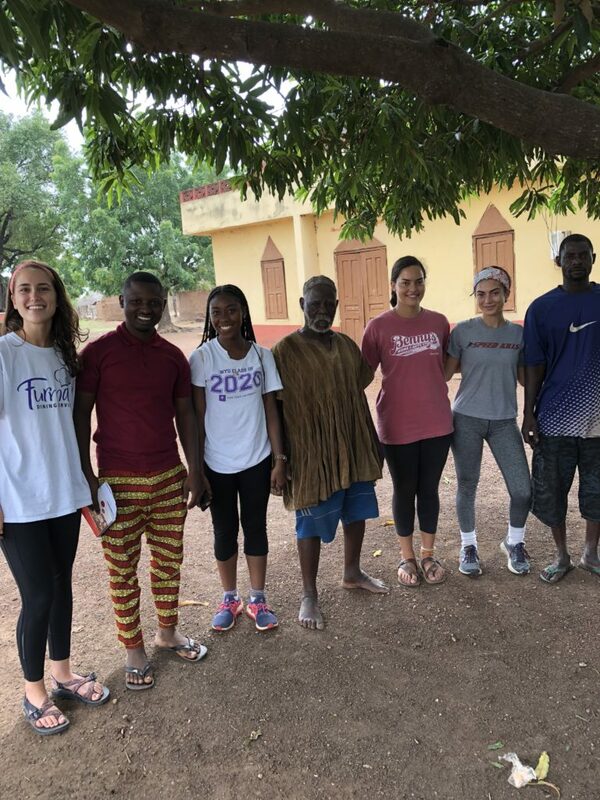 June 4th was the mark of a blooming connection between our team and the people of Zobogu that has only gotten stronger. The next day we met with the community women and were able to choose our women entrepreneurs immediately. 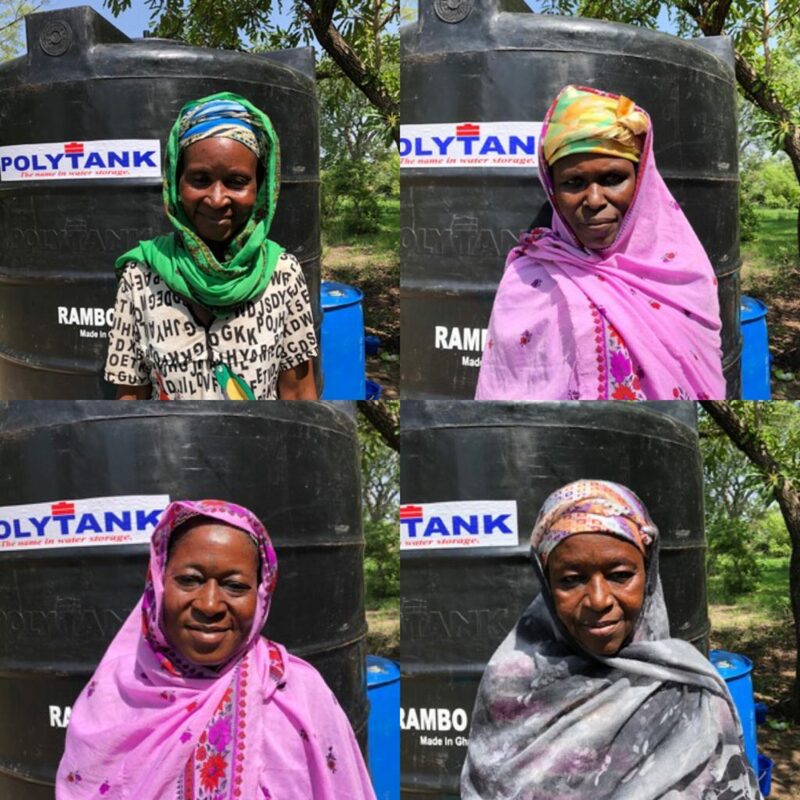 The women were so excited by the advent of clean water that Azaratu, one of our Saha entrepreneurs, jumped up and volunteered herself to be a part of the team. Our four dynamic entrepreneurs are Azaratu, Afeshetu, Abiba, and Adamu. Our dope translator Eric and multitalented driver Gaff have helped to deepen and establish our relationship to the people of Zobogu. As a result, our team has been able to make rapid progress even when mildly impeded by challenges. 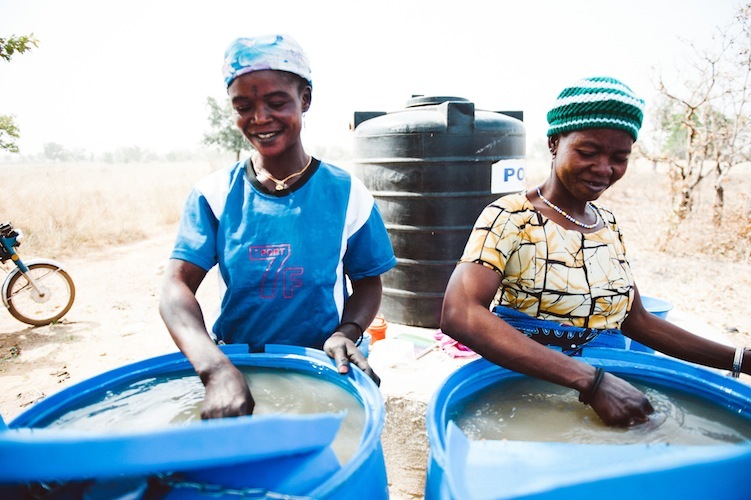 Saha’s unofficial motto is “What can go wrong will go wrong” and we have been able to breeze through everything that has “gone wrong” (having to re-clean the drums that we use to treat the dugout water in the blazing sun) because we have established a true partnership between our entrepreneurs. They are trusting of the information that we share with them and in turn, our team has learned from these strong, wise, and intelligent women who are passionate about improving the health of their community every day. This entry was posted in Global Leadership Program, Zobogu. Bookmark the permalink. ← Field Rep Voices: Team Amina, Corey, Griffin, Mary Reade, and Sam P.